Liverpool announced on their official Twitter account on Monday that a 31-man squad of players had departed for a warm weather training camp in Dubai, much to the chagrin of supporters. It’s true that the Reds do have a chequered history when it comes to their performances and results off the back of training camps. These warm weather breaks haven’t always had the desired effect for Jurgen Klopp’s team. However, the reaction from the club’s fans seems a bit extreme. There is a healthy gap between Liverpool’s win over Bournemouth on Saturday and their Champions League clash with Bayern Munich on February 19. This seems like an ideal time for the Reds to go away and recover from their recent excursions. It will also be a good opportunity for the players to bond more and refocus on their title challenge. Yes, it may not have always worked in the immediate aftermath in the past, but that’s not to say it won’t this time. This reaction seems very dramatic. 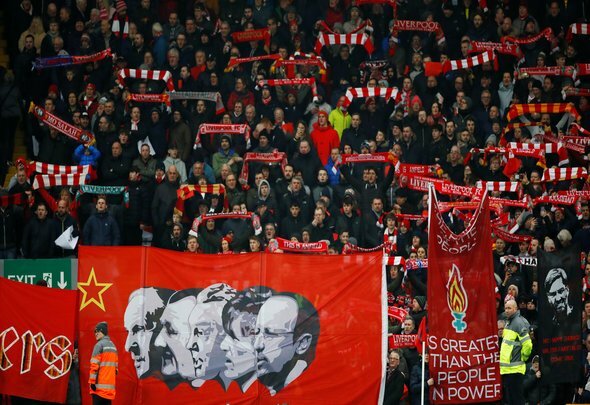 Live4Liverpool has rounded up some of the best tweets below. We've never won a game after a training camp exploit. What is wrong with melwood? Just hope they don't comeback flat this time !! This never works. We always get beaten anytime we come back from these training camps ???? I hate this warm training camp. ???? You go for hot weather training to play in cold weather?